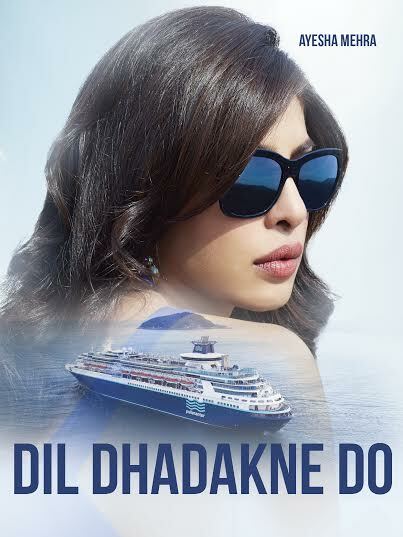 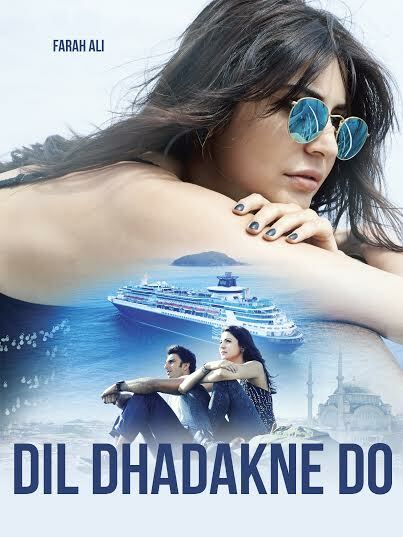 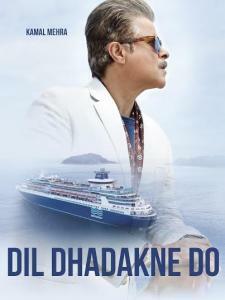 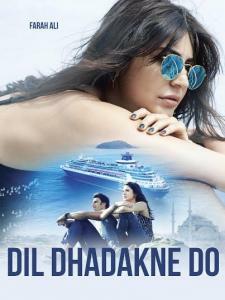 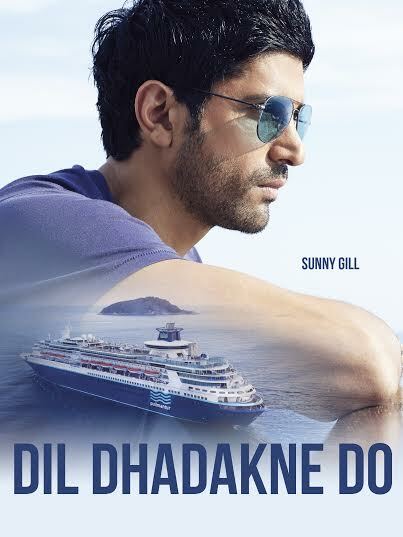 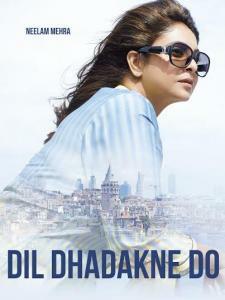 The star cast of Dil Dhadakne Do tweeted out their character posters. 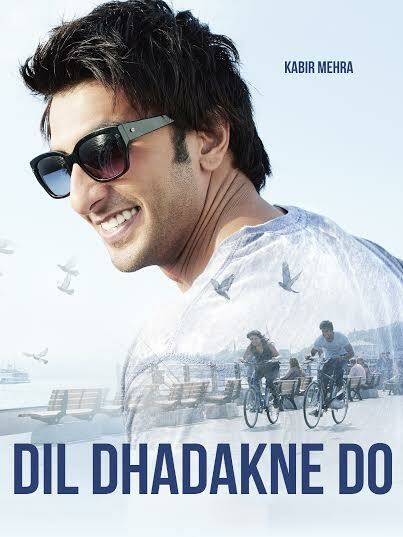 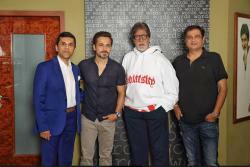 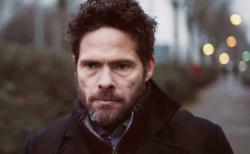 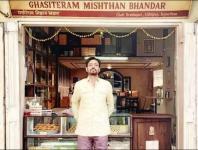 Directed by Zoya Akhtar, the movie will hit the theatres on 5th June this year. The cast includes Anil Kapoor, Shefali Shah, Priyanka Chopra, Ranveer Singh, Anushka Sharma and Farhan Akhtar. 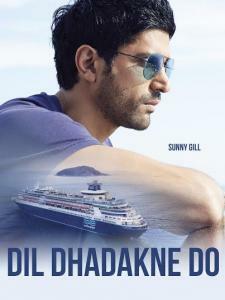 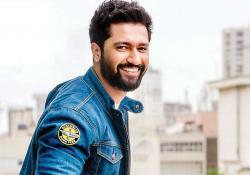 The plot revolves around a dysfunctional Punjabi family on a cruise across the Mediterranean.